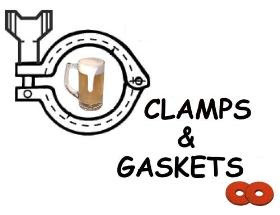 Clamps & Gaskets: News Roundup for Weeks 3/4, 2016. Dram disaster. A single malt scotch shortage is looming, the industry a victim of its own success. Paul Kantner, founding member and guitarist for Jefferson Airplane and Jefferson Starship, has died at age 74. 'Session IPA' is NOT 'session' beer. 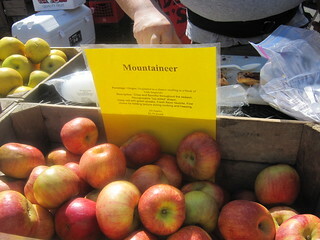 Needed: low-alcohol, layers of flavour, balance, reasonably priced. "A simplicity to these beers that belies their depth and balance and makes their drinkability somehow increase as you go from pint to pint during your drinking session." Beer production in the United States, 2015 vs. 1980: 94 times as many breweries, producing 7.3% less beer. —Via Georgia Craft Brew Lawyer. Actor Abe Vigoda, known for roles in 'The Godfather' and 'Barney Miller,' has died at 94. 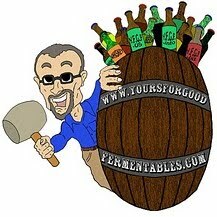 A British wine writer interviews a brewer, claims that the ancient Greeks invented barleywine ales. Twenty Virginia breweries collaborate in fight against the cancer of a fellow brewery owner, with Kerri's Cure Belgian-style Pale Ale. —Via Fritz Hahn at Washington Post. Unseasonably cool weather in California and Arizona causes cauliflower shortage and price spikes. compared to the long-term average. 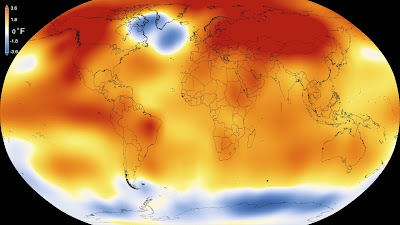 2015 is the Earth's hottest year since reporting began in 1850, hotter than 2014, itself a record. Total U.S. beer production fell by 1.4% in 2015 to 174,721,000 barrels (from (from 177,131,992 barrels in 2014). How many calories in your beer? Four pints of a 6.5% beer would be 1,040 calories, by the way. —Via Joe Stange at DRAFT Magazine. 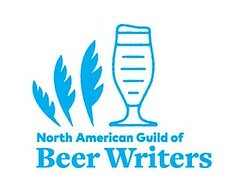 In national surveys conducted by the Brewers Association, 67 percent of craft beer drinkers said it was important to them that their beer be locally made, while 61 percent said it was important that the brewery was independent. Meanwhile, the craft category is growing faster than the total beer market, and in 2014 reached a double-digit (11 percent) share of the marketplace by volume. —Via [U.S.] Brewers Association at Washington Post. 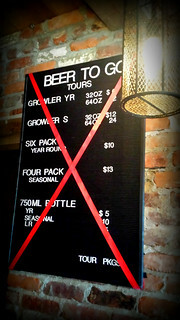 Are 'craft' brewers co-opting 'crafty' methods? Or is it just good business? Brew Hub’s founders saw a hole in the craft brewing world five years ago and quickly moved to fill it, building a production facility to help popular small brewers increase their capacity without having to make the capital investment in equipment. Oskar Blues (brewer of Dales Pale Ale) packaged and shipped 50,000 cans of filtered, fresh water to residents of Flint, Michigan, who were unable to drink the city's lead-contaminated tap water. The water came from the brewery's new Brevard, North Carolina, location (its original brewery is in Colorado); the cans themselves were donated by the Ball Corporation. On Martin Luther King Day, five myths about Martin Luther King, Jr.
Glenn Frey, a founding member and guitarist of the Eagles, one of the most popular and commercially successful artists of the 1970s, dies at age 67. —Via Billboard (at Yahoo Music). Congress passes the CIDER Act, decreasing excise tax rates on cider and perry, from levels similar to wine to rates closer to beer. Is it possible to have too many breweries in a given market? Yes, of course, it is possible but I don’t think we have reached that point in even the most mature markets like San Diego and Portland. The main reason for this is the fact that it is not just the supply of craft beer that is growing, the demand itself that is growing dramatically and this growth shows no sign of slowing down.